End Polio Now is a Rotary International project with the goal of completely eradicating polio. With no polio cases reported in Africa for over a year, only Pakistan and Afghanistan remain as countries where the polio virus is still endemic. 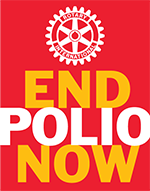 The Rotary Club of The Palisades supports the efforts to eradicate polio by contributing money towards Rotary International’s End Polio Now fund. Participate in a fundraising event: contact us here to inquire about upcoming Polio fundraising events that you or your group can take part in. Alternatively, we can help you organize your own fundraising event. Participate in an awareness event on World Polio Day, October 24. 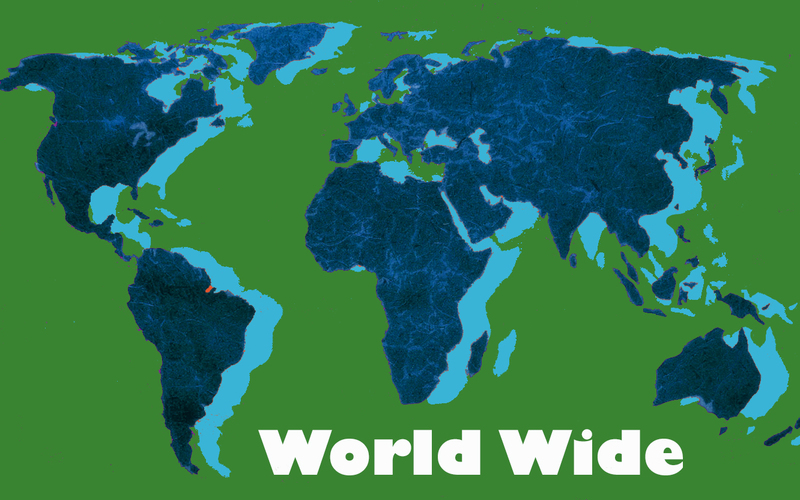 Please contact us here and we can tell you about events planned in our area. Attend Rotary International UN Day. 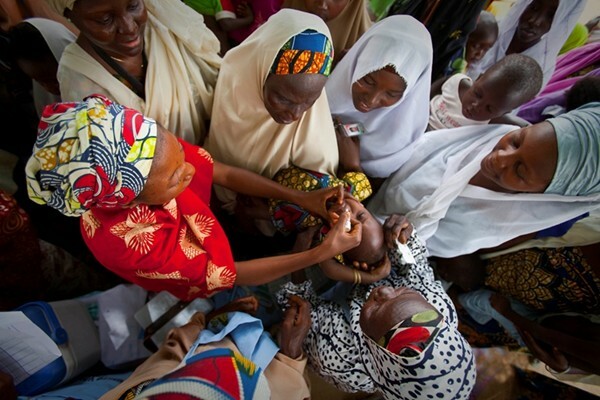 Each year the United Nations in New York opens its doors to special lectures and workshops for Rotarians, including the End Polio Now initiative. If you are interested in attending, please contact us here.